hd00:18Woman Eye. Close up. Macro. HD, 1920x1080. hd00:19Close up Video of Blue Eye. Macro. HD, 1920x1080. 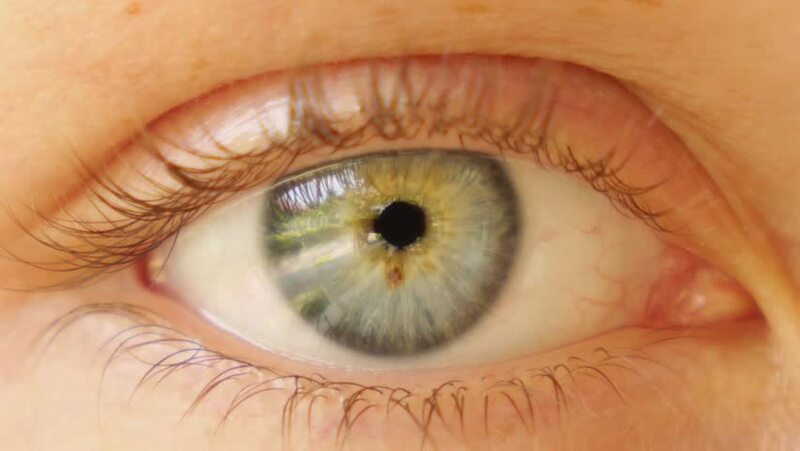 hd00:18An extremely sharp and detailed macro shot of a human eye looking around rapidly. 4k00:14An extreme close up of a persons blinking blue eye eyelid and lashes.